Having to hand wash items can be time-consuming but no one likes to have dirty things in their house. But we have some good news! There are some items you’ve been slaving over that you probably had no idea can be thrown right into the washing machine. 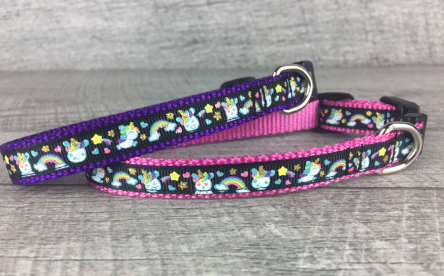 If your pet’s leashes and collars are nylon, you’re in luck. 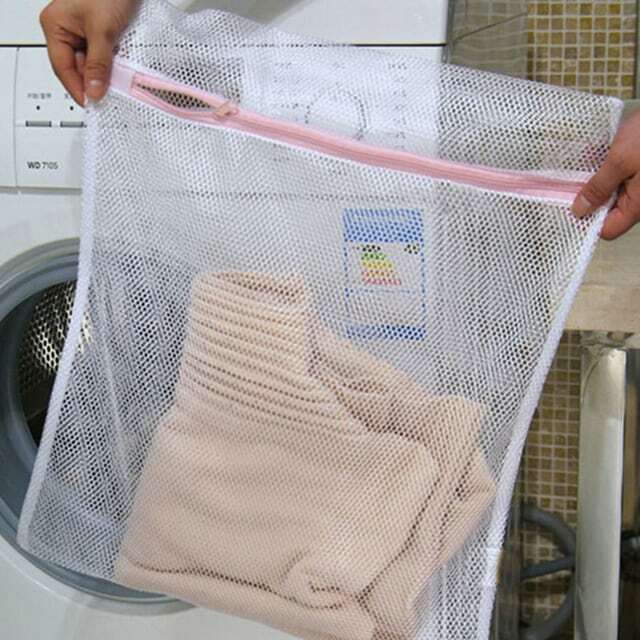 They can be washed in a washing machine as long as you put them in a mesh bag first. Just let them air dry. 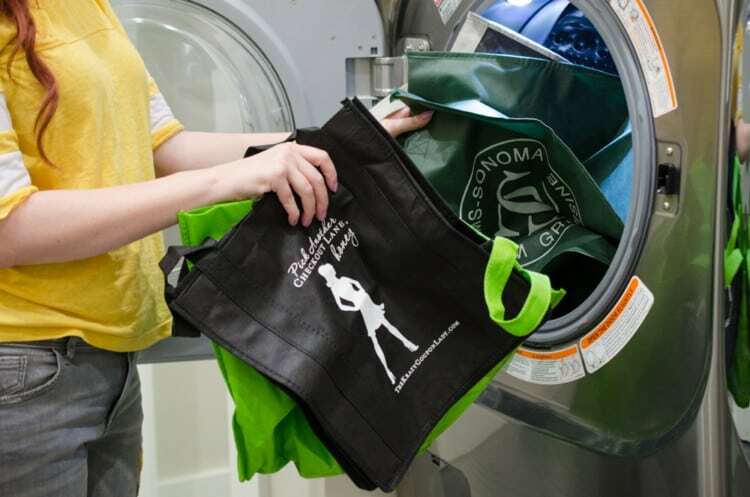 It’s likely that you’ve been using your reusable grocery bags for quite some time and probably haven’t even thought about washing them. 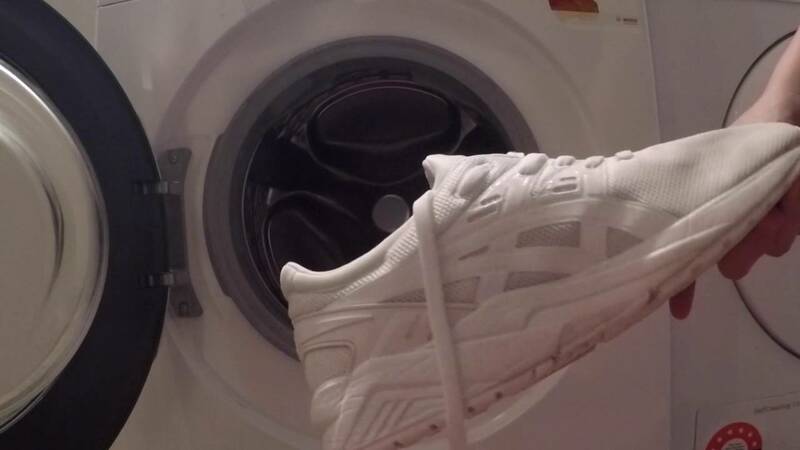 When you do decide to wash them, toss them in the washing machine. 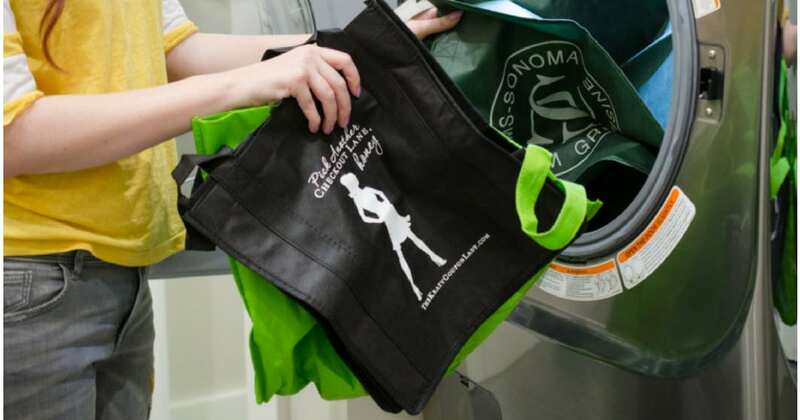 Both vinyl and cloths bags can be washed in your machine. If you’re willing to take a gamble and some extra care, delicate and hand wash only items can make it through a washing machine cycle. Just place them in a mesh bag. Run them on a delicate cycle. Toys can get pretty grimy over time. You can toss plastic toys, silicone toys, and stuffed animals right into the washing machine. They should go in a mesh bag and be washed in cold water on a delicate cycle. Avoid putting in rubber toys, things with batteries or small parts and toys filled with beads. 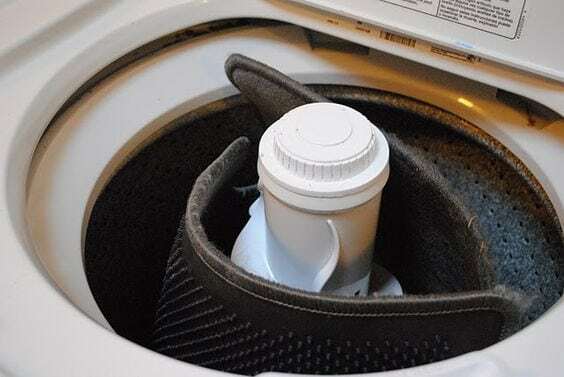 Most baseball hats can be cleaned in the washing machine. That’s because the newer hats have brims with plastic cores. Just run them on a delicate cycle with cold water and air dry. Avoid putting vintage hats in. 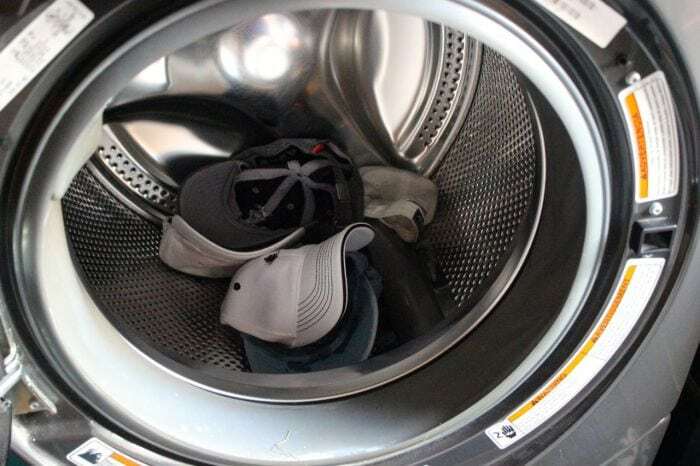 They are more likely to have a cardboard rim which gets ruined in the wash.
Make sure all your shoelaces are removed before you toss your canvas shoes into a mesh bag. 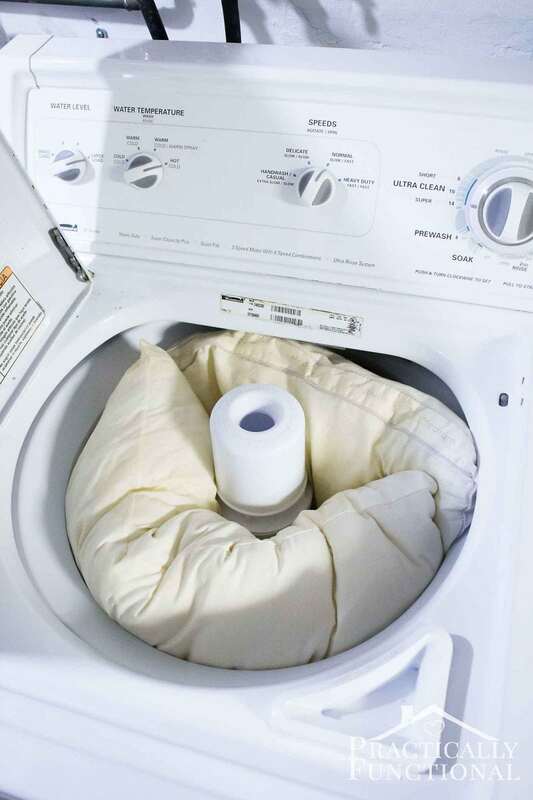 Put your bag into the washing machine along with two or three towels. Let your shoes air dry. You don’t have to take your sheepskin boots to the cleaners. 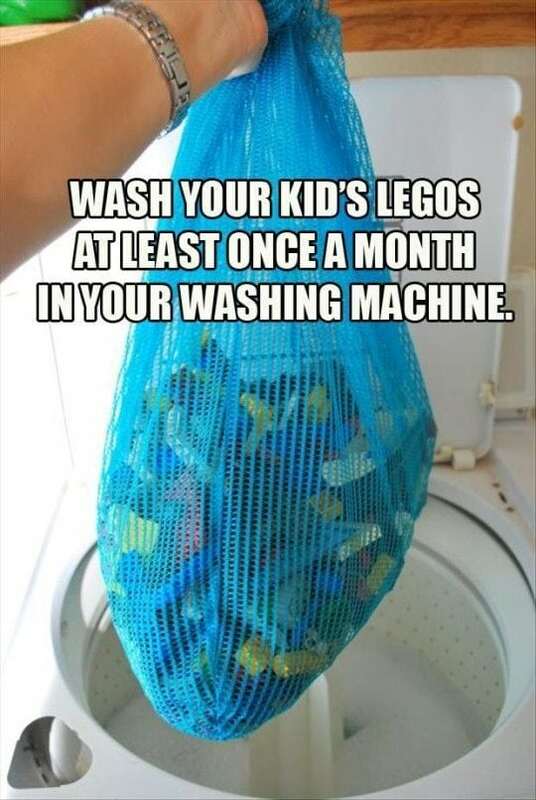 Put them in a mesh bag and place inside a washing machine with a few towels. Run it on a delicate setting with cold water. Fluff up the fleece lining and let them air dry overnight. Our shower curtain liners can get pretty nasty and moldy. 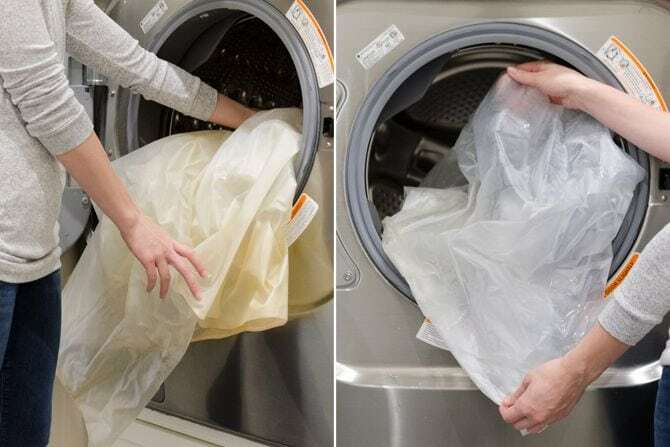 Instead of the throwing them away, throw them in your washing machine with a small amount of regular detergent and one cup of baking soda. You can scrub away excess baking soda if you need to. If your cushions are stained apply some pre-treater stain remover to them. Then wash them on a gentle cycle with cold water. Air dry them completely before sitting. Throw your car mats in the wash and run them on a normal cycle. Let them air dry. Only do this if your mats aren’t too large or too heavy for your machine.